How would you like a world-class guitarist to provide the background music or create a custom song for your wedding or corporate event? Nothing vibrates within the heart and soul and decorates the air quite like a rich classical guitar, and Michael Lucarelli is a master. He brings the perfect touch to any event with selections from Bach to the Beatles. Michael has proven himself to be a musical phenomenon by garnering mega millions of hits on YouTube. 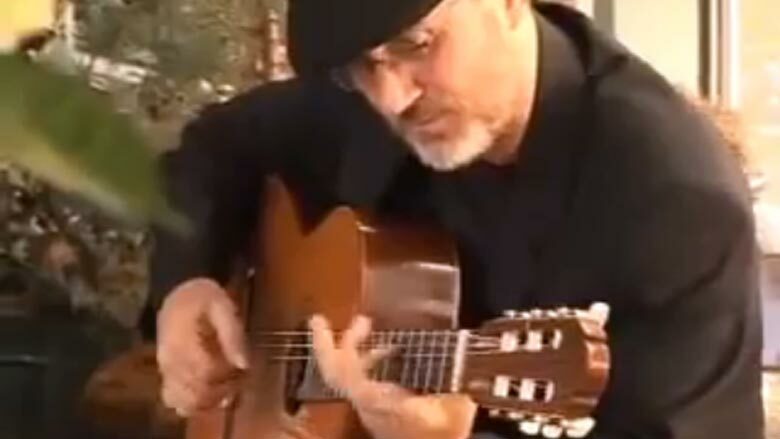 Lucarelli’s twenty-five year career has established him as one of the finest classical, Latin, and popular guitar specialists in the intermountain west and beyond. Michael earned degrees in classical guitar from the University of Arizona and the University of Utah. He has recorded seven CD’s, which have received enthusiastic reviews world-wide. The Tucson Citizen writes: “In his playing, tone and attack, color and heart are precisely weighted, balanced and applied. Michael brings skill, taste and passion to a carefully selected, flowing recital disk that invites repeated listening.” It doesn’t matter if you are planning a local Salt Lake Wedding, large out-of-state wedding, or other special event, Michael will make any occasion a memorable one.